Brightoil Petroleum Holdings announces that it will purchase the oil and gas assets of the Anadarko Petroleum Corp. for $1.08 billion, this according to Bloomberg. The acquisition will be in cash to purchase two offshore blocks which have a rate of 32,000 bbl/d. 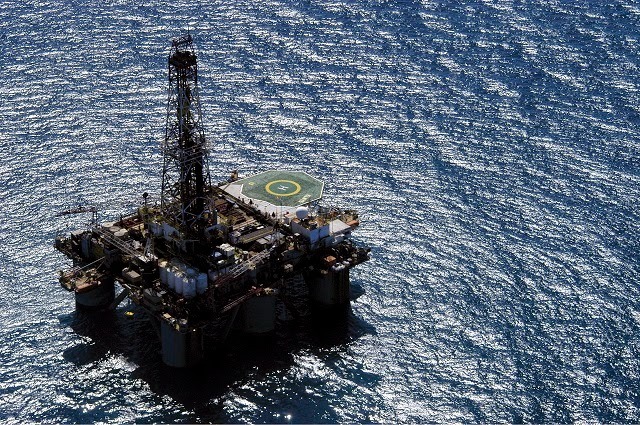 The deal will give Brightoil a 40 percent stake in block 04/36, which encompasses 124 square kilometers, and block 05/36, which spans 88 square kilometers. Will Nanotubes Really Replace Silicon Chips?